The best place in the Mesilla Valley to get custom metal work. 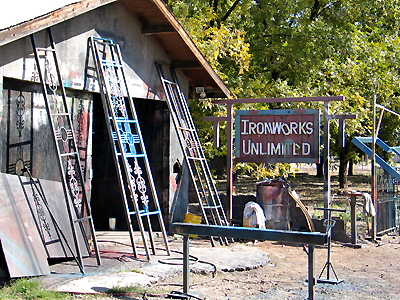 You won’t find Ironworks Unlimited near the plaza. It’s on a side road, but people who have been here awhile know where to find it. The owner does the work himself, and has been at this location since 1972.